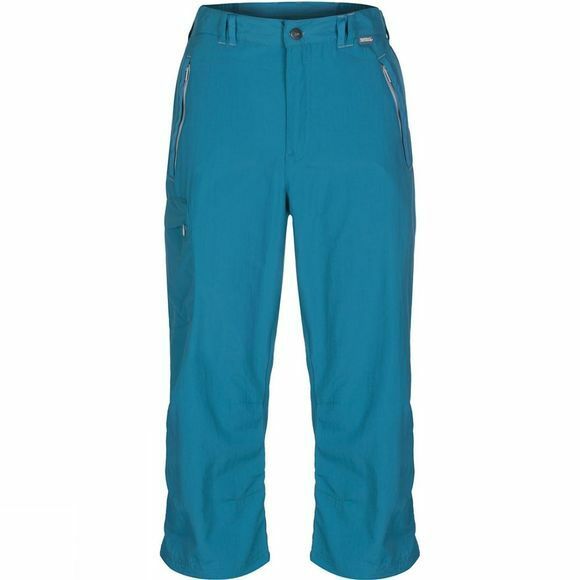 The Women's Chaska Capris are just the thing for summer adventures. They're lightweight, yet durable, showerproof and quick-drying. They have elastic at the waist to improve your mobility and a generous helping of handy pockets – a brilliant warm-weather companion for holidays or home.